LionsDeal > Tabletop & Bar > Bar Supplies > Wine Ware > Wine Buckets, Ice Buckets, & Stands >< Wine Buckets and Wine Coolers > Winco WB-4HV Heavy Stainless Steel Wine Bucket 4 Qt. Winco WB-4HV Heavy Stainless Steel Wine Bucket 4 Qt. 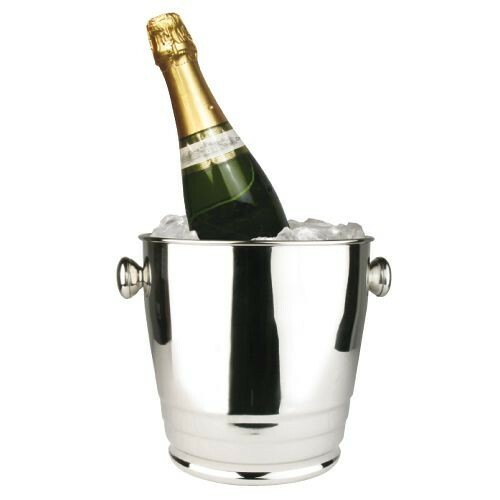 Keep your champagne at the perfect temperature with the Winco WB-4HV Heavy Stainless Steel Wine Bucket 4 Qt. Made of stainless steel, it can withstand heavy use without rusting or denting and it will keep your wine cold throughout the meal. This wine bucket has a brilliant mirror finish that will enhance any table setting and its knob-like handle makes it easy to lift and maneuver. 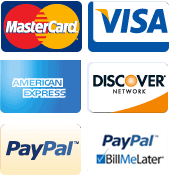 Use it in your restaurant or catered event to offer your guests bubbly, chilled champagne. Perfect heavy stainless champagne bucket!